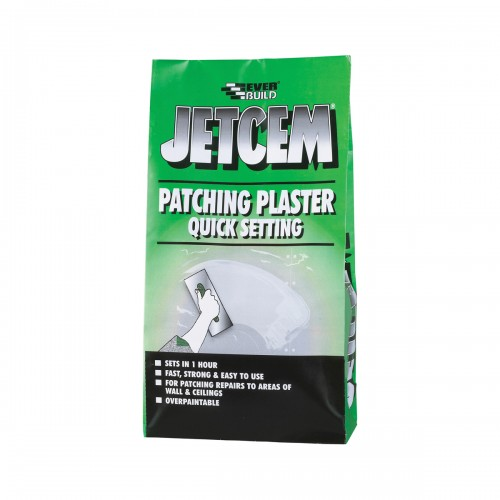 Everbuild Jetcem Patching Plaster is quick setting and the ideal choice for most patching repairs. 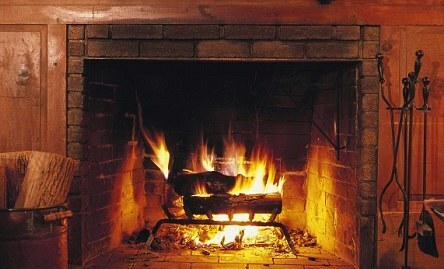 It dries hard in just one hour to a lump free smooth finish. This plaster can be sanded if required and won’t shrink or crack. added PVA powder and it’s even over-paintable once it’s dry. 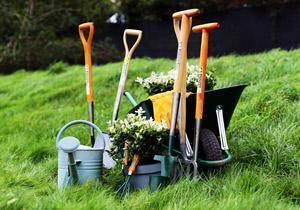 Perfect for domestic and trade use, pop in and see our full stock now in.